Ever feel like the inside of your boat is a bit…blah? 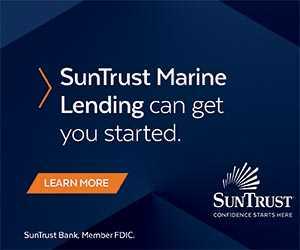 Want to spruce up your boat but not spend a lot of money? 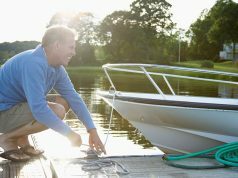 Here are five affordable items to spruce up your boat and help make your home away from home a bit more exciting. 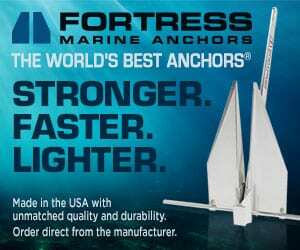 Make your boat a little lighter and a lot brighter. Accentuate a painting, illuminate small spaces, or swivel to illuminate your reading with the Imtra St. Maarten Light. 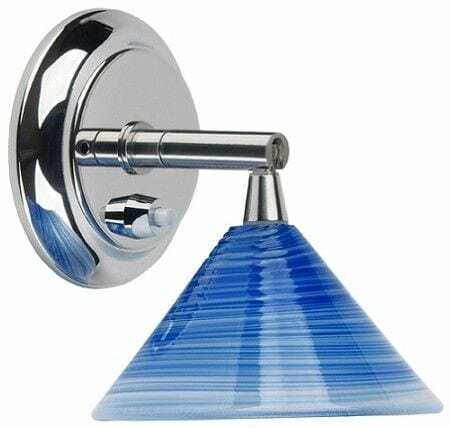 The stainless-steel mount with a hand-crafted, blown glass swirl globe by the Pairpoint Glass Company, located off the Cape Cod Canal, also includes a built-in USB port. 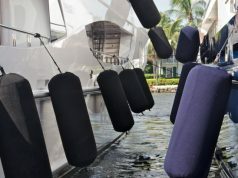 Before you spruce up your boat, you’re going to have to clean it! 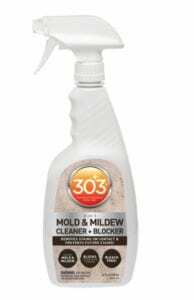 As the summer winds down, get a head start on your winter cleanup with 303 Mold and Mildew Cleaner + Blocker. Perfect for any water-safe surface, including vinyl and fabrics, it also prevents future mold and mildew stains from reoccurring. The biodegradable, bleach and dye-free formula provides an environmentally safe clean. We’ve never met a pelican we didn’t like and this is no exception. 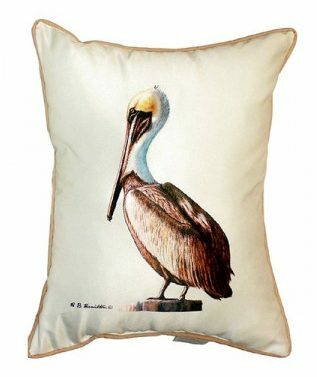 Enhance your nautical décor with this Pelican Pillow from Shoreline Style. The family-owned, Florida Gulf Coast company offers a variety of coastal designs in pillows, rugs, furniture, and accessories. Made with outdoor, fade-resistant, 100-percent polyester fabric, the corded pillow is machine washable and available with teal or cream background. Nothing adds a little pizzazz like some new dishes! Add a new design to your table settings with Fitz and Floyd Starfish & Coral Dinnerware Collection. 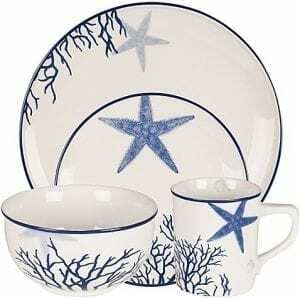 Featuring a starfish, coral, and shell pattern, the set is crafted of porcelain and is microwave and oven safe. Platters are also available. 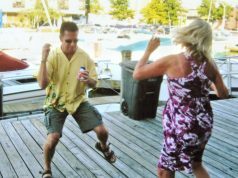 A ‘kooler’ looking cooler will make you feel like your whole boat got an upgrade. 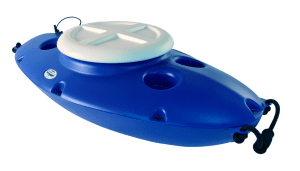 Enjoy the dog days of summer floating on the water, and keep your favorite food and beverages close by with the Creeekkool The insulated, floating cooler has superior ice retention, and its kayak-style design tags along easily with your kayak, canoe, SUP, or raft.